Luis Felipe Scolari was not unemployed during a very long time. Disembarqued from the head of Brazil selection after the World cup failure, the world champion 2002 has just been offered a new employment. 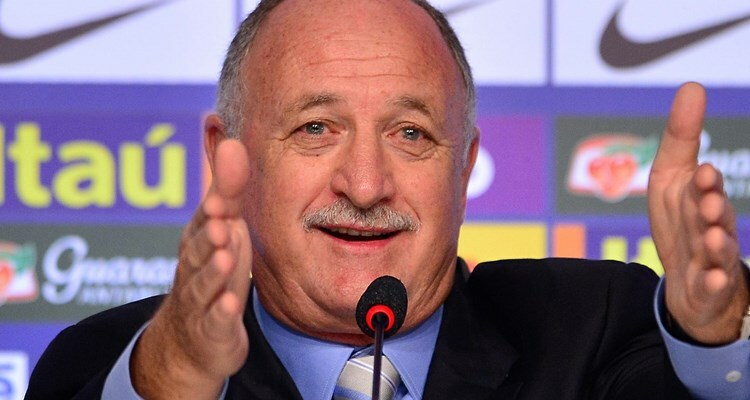 Scolari has been since this Tuesday the new coach of Gremio club. Scolari has more experience about the post that he occupied 18 years ago. He succeeds Enderson Moreira and will take control of the team that is at present seventh of Brasileirão. Scolari should be interviewed on Wednesday. After his departure from Selecao, the selector Dunga (2006-2010) took over the relay. Next post Another trophy for Cristiano Ronaldo!